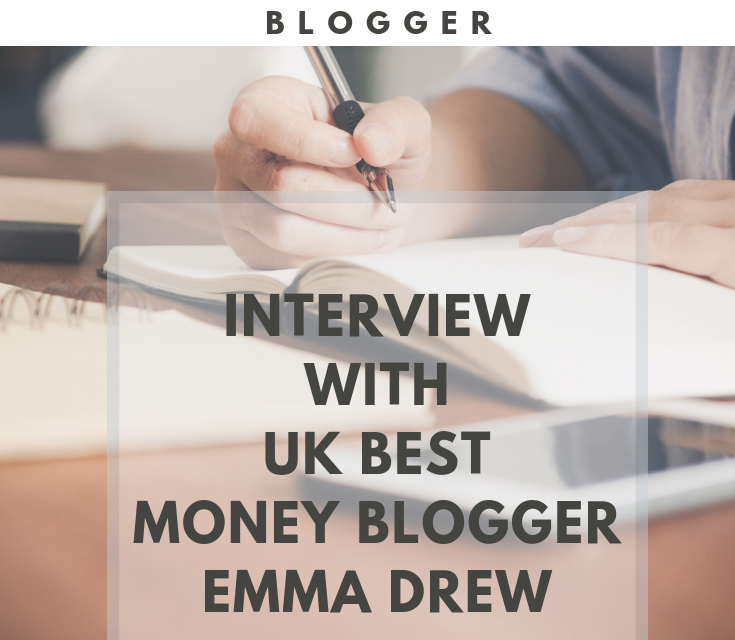 Today on Cosmo Mum I am interviewing Emma Drew, award winning UK best money making blogger. 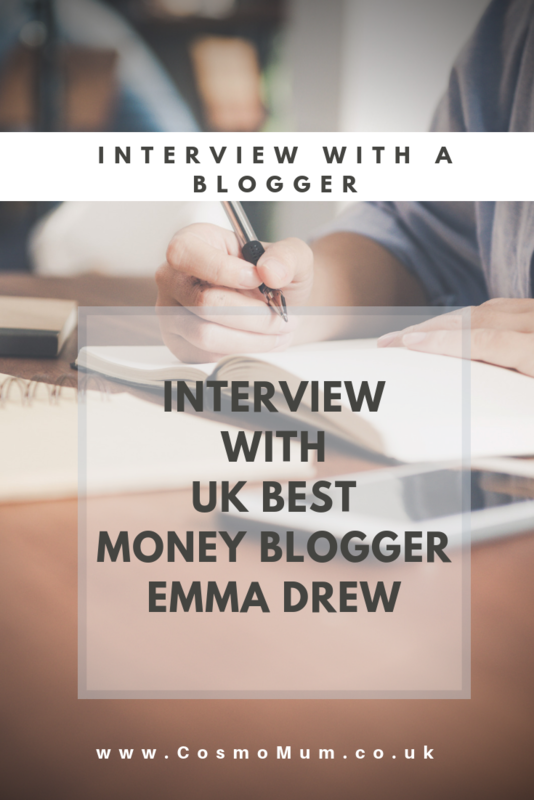 Emma blogs about making money, saving money and blogging in UK. But most importantly I love Emma for being a transparent and a really friendly blogger. I love watching her Instagram stories too! Why have you decided to start blogging?What do you blog about? How have you decided on your blog’s name? At the time I had graduated into the recession and couldn’t find a job, so I turned to making money online. I wanted to hold myself accountable by keeping an online journal, so I started my blog. I chose the name ‘From Aldi To Harrods’ which was to show my journey from rags to riches, but I didn’t think about the implications of using two trademarked names in my blog. I have since rebranded to my name, where I blog about ways to make money, save money and live the life you want. My first blog post was introducing my blog and talking about how I had made money online that week. How many blog posts a week do you post? I am for two blog posts a week now, but I have tried everything from just publishing when I feel like it to publishing every week day. Two posts a week is manageable for me and gives me a chance to properly optimise them. What is/was your job (or what was it before starting your blog)? 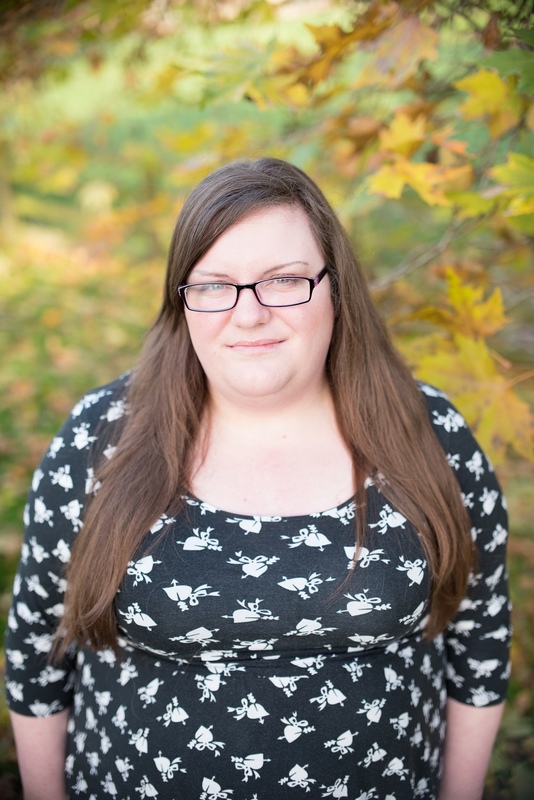 Before I left my full time job to run my blog I was working for a biotechnology start up. I had a long commute and although the job was great I haven’t looked back since. Being a full time blogger, employing my husband and a full time member of the team much better suits me. How does your working week as a blogger look like? What jobs/tasks do you need to complete on regular basis? Content is at the core of my business, whether it is blog posts, YouTube videos or social media updates including Instagram stories. It doesn’t always happen, but I try to stick to a schedule there. There are also a lot of behind the scenes things that happen that most people don’t think about. I have to research blog posts, improve SEO, answer emails and comments, engage with others and do so many admin tasks. How do you find balance between honest blogging and not wanting to share too much of private life? The great thing about blogging is that you can control what you share. I am a very open person – I have even shared my online income on my blog before, so I like to think that I am an open book. I am honest when I have bad mental health days and this really helps my audience to speak out about their struggles too. I have learned so much since I started blogging. It took me a good 5 years to start making decent money from my blog, which is why I have created courses to help bloggers to get there much quicker. I think the biggest lesson I have learned is to not worry about online trolls. Everyone has an opinion and I am not going to let that hold me back. Lots of bloggers are able to earn a living from blogging. You’re are a very successful blogger. How did your blog income increase over the years and what influenced that change? The single best thing I can do for my blog is to grow my traffic, because I have so many income streams in place, the more people who read my blog the more changes I have to make money from my blog. Having those systems in place has taken me awhile to get right, but now every visitor to my blog is led on a journey that helps them to improve their blog or their finances and helps me to earn more money. What has been your favourite blog collaboration to date? Last year I worked with LloydsPharmacy on a 6 week video diary to help me to manage my diabetes. The campaign was great to help me to take charge of something I had struggled with. Being accountable to my audience was also really good for me. What is your most popular blog post up to date? ‘Progress not perfection’. Don’t visit an established blog and think yours needs to look like that. Making some progress is better than waiting for it to be perfect. Have you been thinking about running your own blog? Don’t know where to start? Or perhaps you launched a blog and not sure what to do next? and get all step by step information how to start a blog, how to get traffic to your blog, how to run social media (including Pinterest), how to make money with your blog using advertising, sponsored posts and affiliate marketing and many other important advice and tips.